A pet resort like none other! We'll treat your pet like royalty. Pet boarding services with a smile. 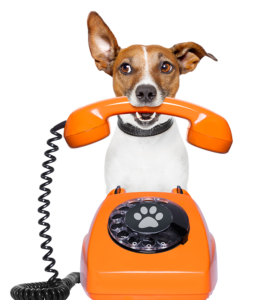 Looking for a fun, safe, affordable site to board your precious pet? You’ve come to the right place! 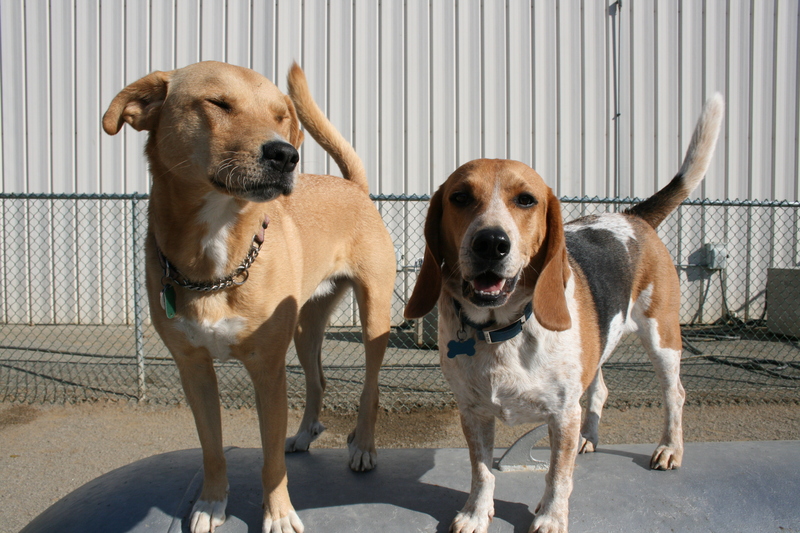 At Four Paws Pet Resort, we know how important your dog is to you, and that makes your dog important to us. Your dog is family, and we’re happy to have your family as our guest. We’re a family-run business with more than 15 years of experience. At the heart of Four Paws is a husband-and-wife team boosted by the dedication of their three daughters. Together we are five passionate, caring, people who truly love dogs. That means you should have complete peace of mind while your dog is residing at one of our four locations in the Virginia area. 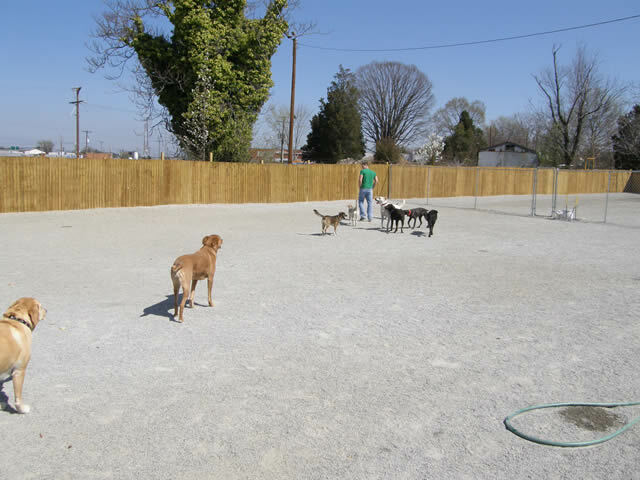 But what really sets us apart from other pet-friendly facilities? We offer a simple, convenient package deal: boarding services that include an individual suite (with a comfy bed), feeding, and playtime for one low price. We also allow personalization to make your best friend feel right home. That means any favorite pillows, toys, blankets, etc., are welcome. 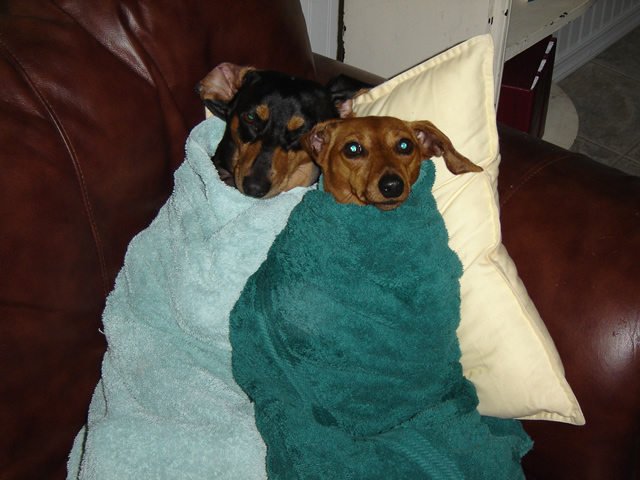 Whatever your dog needs to feel at ease, bring it along! We offer both single-day packages and multi-day packages to suit your needs. And if an overnight stay isn’t needed, your dog is still welcome to join the fun through our daily day care services. 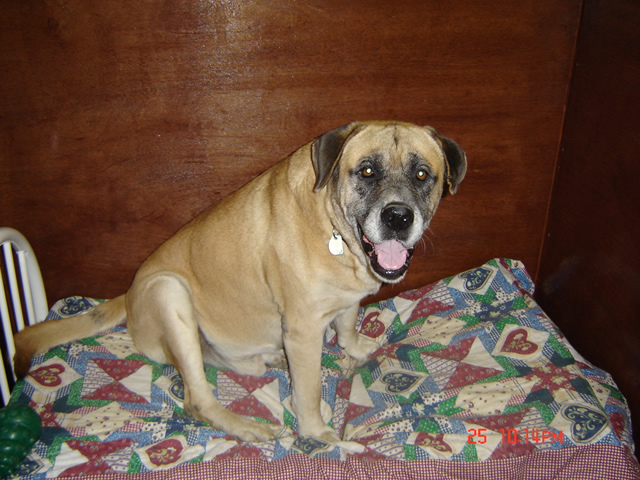 For everyone’s best interest and safety, we do separate dogs based on size and temperament. Whether you have an energetic ball of fur who wants to play, or a pooch who wants to lie around, sunbathing and gossiping, we address all needs! Guests over 6 months of age must be spayed or neutered, and all dogs must be up to date on vaccinations. Call for more information. Or, better yet, come in and take a tour at your convenience! You’re welcome anytime during business hours – no reservation needed. Put a smile on your dog's face. arrangements, we’re the pet sitters who care! Your dog deserves only the best. With unique pet lodgings like nothing you’ve seen before, your dog will have around-the-clock care.